As a member of Conn APA, you are now eligible for a special automobile and homeowner insurance program. When you combine your automobile, homeowner, renters or condo insurance to form an account, you can often save 20% or more. GoodWorks Insurance believes in Purpose Beyond Profit! Each year they donate half their operating profit to deserving non-profits. When you purchase a policy from GoodWorks, 20% of the commission earned will be donated to the Connecticut Physician Assistant Foundation. When your policies renew, that revenue will once again be granted to the Foundation. This makes the donations self-sustaining. Now you can save money and at the same time, help deserving PA students meet their career goals. To find out more contact Mary Lynn at 800-588-8330 (101) or [email protected]. 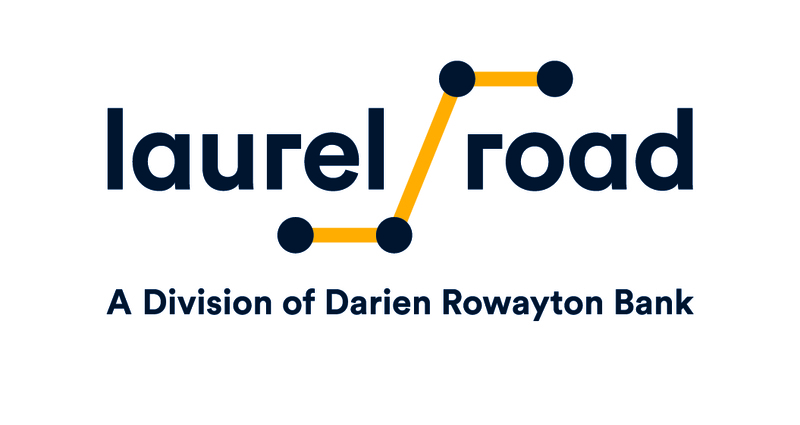 The Connecticut Academy of Physician Assistants is pleased to offer you a new member benefit from Laurel Road, a division of Darien Rowayton Bank. With Laurel Road, Physician Assistants can refinance their student loans to lower interest rates and save money over the life of their loan. ConnAPA members…receive 20% OFF on all online orders, including gift baskets! ConnAPA members will receive a 12% discount off each tire purchased, plus VIP Call Ahead Service. ConnAPA members receive a 5% to 25% discount plus rewards: every rental earns 1 point – 15 puts earns $15 off!